Keith Padilla is the President/Owner of Mission Duncan Insurance Agency and owner of Mission Duncan Financial Services and has been in the business since 1997. He attended Southwest Texas State University and received a degree in Finance. His area of specialties include property and casualty insurance, employee benefits, retirement planning and consulting for small to medium size businesses. He is a Benefactor for The Rotary Foundation of Rotary International. Keith was a volunteer with MYSA and the Boys and Girls Club of Mission and McAllen for many years. He is also active with St. Paul Catholic Church in Mission where he serves on the church Parish Council. He has also been a team youth leader for Mission Service Project and The Catholic Youth Renovation Project for over 15 years. He also served on the board of the Mission Economic Development Corporation. 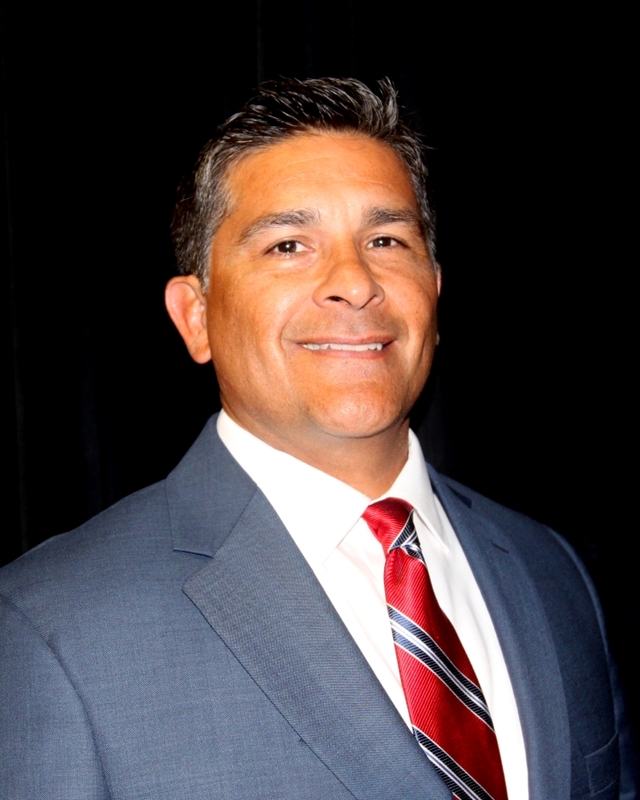 He is a past member of the Sharyland Education Foundation, SPTSO, District Calendar Planning Committee and is currently active in the Sharyland Diamondback Athletic Booster Club. Keith has been married to Ginger Padilla for 21 years. They have 3 children that have attended Olivero Garza Elementary, Donna Wernecke Elementary, Shary North Jr. High, Sharyland High School and Sharyland Pioneer High School, all within SISD. Currently, Hannah is a sophomore at UT Austin, Kate is a senior at Pioneer High School and will also attend UT Austin and Luke is a sophomore at Pioneer High School.